More than 1.5 million Americans live in long-term care facilities, such as nursing homes. As the number of elderly continues to rise, so does the need for quality long-term care. Unfortunately, understaffing and poor training in these facilities often leads to physical abuse of our elderly loved ones. Poorly trained staff cannot provide quality care. Short staffing leads to overworking of the staff who then become tired or burned out making them forgetful and less observant. Failing to provide the staff necessary can lead to caregivers snapping under the pressure and taking their stress out on the residents. 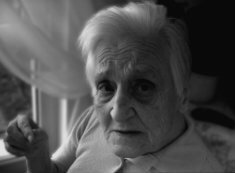 In a nursing home environment, where the residents are more fragile and conditions like dementia are more prevalent, physical abuse can be very serious. 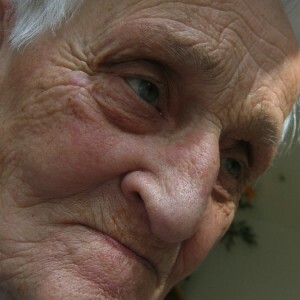 Your elderly loved one may be too afraid or embarrassed to admit they have been the victim of physical abuse. The following signs can tell you what he or she will not. Like many families, you rely on the staff at nursing homes, assisted care facilities and other long-term care providers to give your loved one the proper care. Sometimes physical abuse from the staff is unintentional; other times, it can be very intentional. Proving abuse can be challenging and building a case takes experience and resources. The nursing home abuse lawyers at Nash & Franciskato will use its extensive network to investigate all aspects of abuse in the facility your loved one resides in, including staff training, staffing levels, and background checks for potential criminal records. In the Kansas City area, the attorneys at Nash & Franciskato are experienced in recovering financial compensation for medical expenses, pain and suffering, and emotional trauma. As qualified nursing home abuse lawyers, the attorneys at Nash & Franciskato will help you answer questions and understand your legal options. We are your advocates and the voice for your elderly loved one. We want to help protect his or her rights. Contact us for a free no-obligation review of your case.